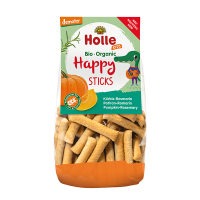 Play, explore, discover new things! 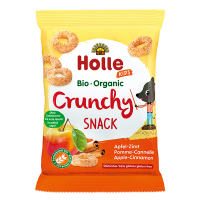 Holle's new organic snacks for kids have been developed to meet the nutritional needs of children from 3 years of age. 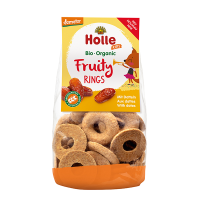 Made from the highest quality demeter and organic ingredients, these tasty and wholesome snacks are 100% natural and sweetened only with fruit. 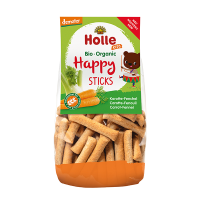 The herbs and spices are used to naturally strengthen taste development.